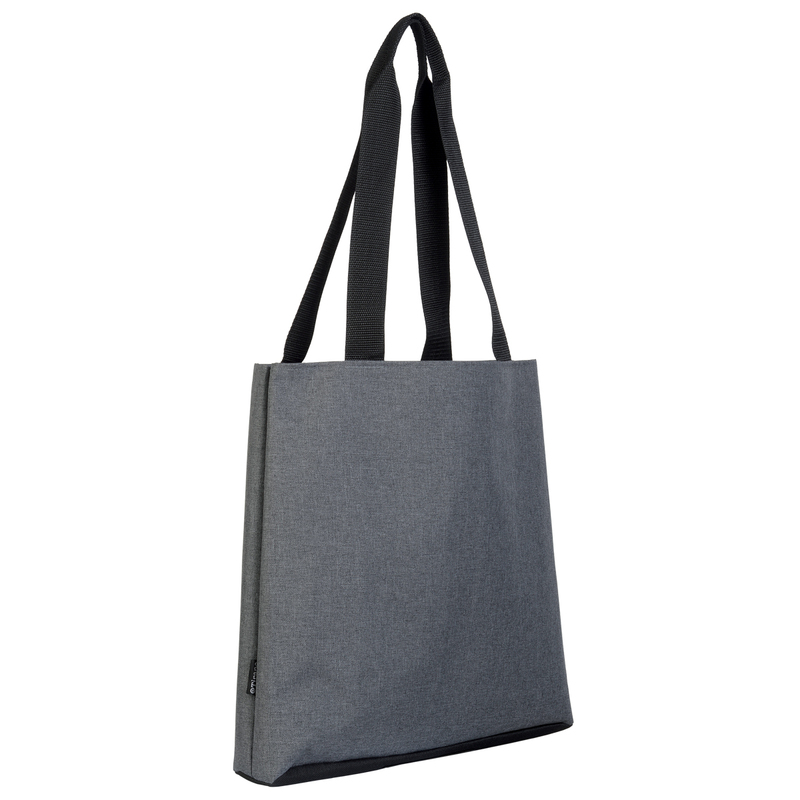 A tote bag that is perfect for grocery, promotional, shopping, school, church, or fundraising needs. An embodiment of passion for design, innovation and personal expression. These tote bags are versatile, functional, and economical. 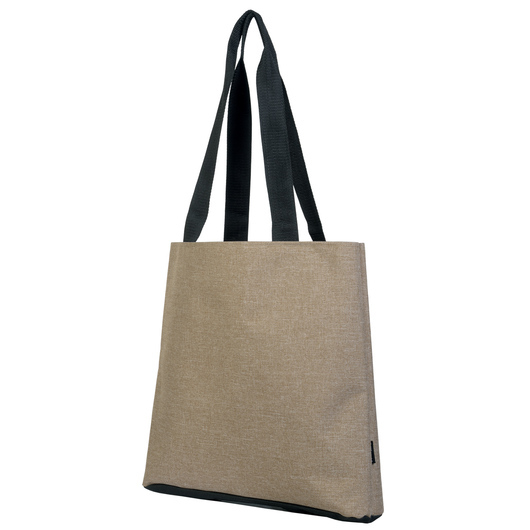 Made from 600D canvas-like polyester with PVC backing for durability. Its spacious design gives it 7-litres of carrying capacity. It has a 34cm handle drop height, large open compartment for maximum storage, large decoration area on front and back panels, and a business card holder on base. Suitable for school, in the office, or virtually any other use! Tear resistant & strong enough for all your day-to-day needs. Simple, yet fashionable piece of accessory.